Get access to accurate and reliable data of your mining area. 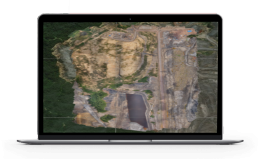 With accurate surveying and mapping of your mining area, make informed and intelligent decisions. Get the data on your dashboard at a fraction of the cost. 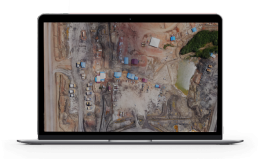 Understand the changes happening in your mining site with regularly updated basemaps. Using our automatic change detection tool, find out the changes over time. Respond quicker to changes emerging and track the progress of your project and ensure completion timings are met. Understand what has been done and what needs to be accomplished. 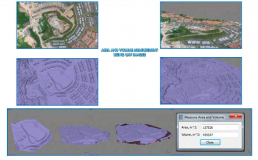 Get land use change monitoring data on your whole mining site, visualise the changes and check for encroachment.